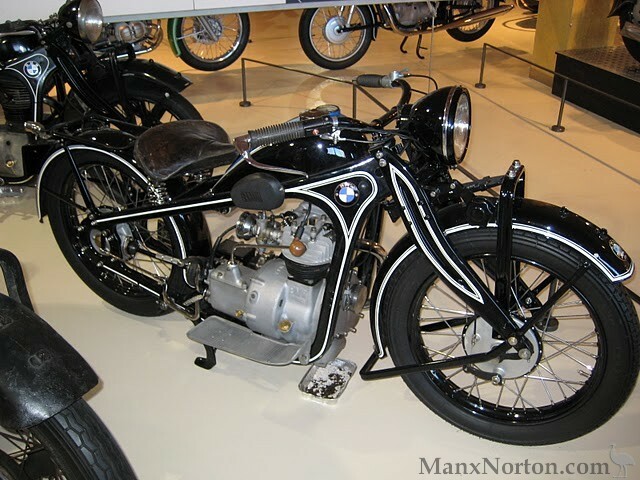 The museum has a core collection of some 200 motorcycles along with a wealth of related historical information. There are frequent special exhibitions and many motorcycle-related social events. The focus of the museum is, of course, Spanish motorcycles.